The car is a movable property, the law the state registration of ownership of the car is not available. It is impossible to consider the registration steps for registering vehicle as actions for transfer of ownership. The purchase of a car should be approached with no less care than when buying property. When buying a car in the showroom is not a problem, all documents will be prepared by workshop staff. But buying a used car need to be very careful. If in preparation for the purchase of the car you have doubts about the accuracy of the information or documents it is better to engage a lawyer or to refuse any car. It is important to remember that to buy a car by proxy even notarized is not right and not safe, the power of attorney issued for three years, may be revoked in a month or a year, it is at the discretion of the person issuing the power of attorney. The acquisition of the vehicle must begin with the signing of the contract of purchase and sale of the vehicle. The contract can be issued in a simple written form or notarized. For registration of the contract you will need: the passport of the seller and buyer, technical passport of the vehicle (PTS) certificate of registration of the vehicle. The contract drawn up in three copies, one for the seller and two copies sent to the buyer. 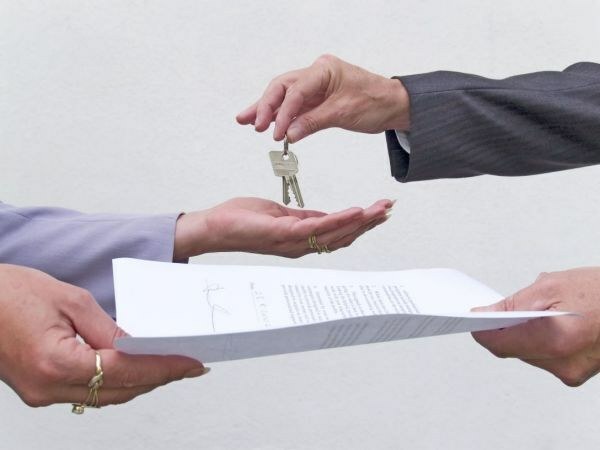 The advantage of the contract of sale that the vehicle becomes the property of the buyer at the time of signing the contract and transfer of funds. You need to remember that the documents confirming the right of ownership on the car is a contract of sale and bill of sale and the vehicle registration document and certificate of registration is registration documents. Registration steps for setting the car on account of implementing Interdistrict registration-examination Department (MREO) traffic police. When buying a used car makes sense to insist that the seller removed the vehicle from the register, as if there's a problem with the car, then the deal will have a new owner. If the vehicle is removed from the register and put on a temporary account, then the buyer in the period specified by law must conduct the registration activities in the statement of the car on the account. Violation of the registration deadlines may result in the imposition of a fine. For registration of the vehicle registration authority the following documents: the passport of the buyer, technical vehicle passport, the certificate on car registration, application for vehicle registration, license plates, insurance policy, contract of sale of the car.